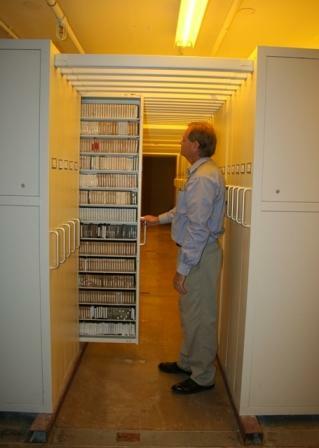 It can be a challenge for libraries, government offices, and data centers to find enough multimedia storage space to house a growing video tape or media collection. 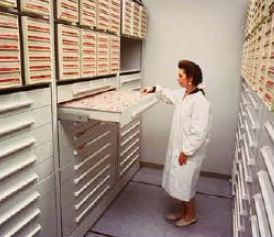 Lateral file cabinets and fixed shelving don’t always provide the flexibility needed for mixed media storage, and they waste precious floor space because they aren’t made to store video tapes, DVDs, CDs, USB drives and other media. 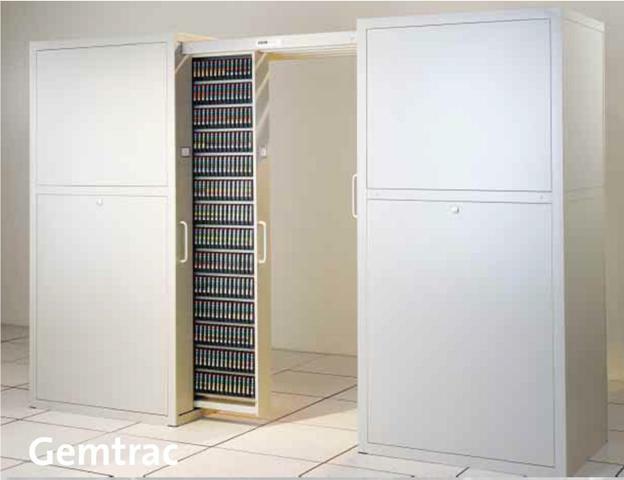 Our MediaStor multimedia cabinets are specifically designed to house large volumes of multimedia products and will maximize your floor space while improving organization and efficiency. 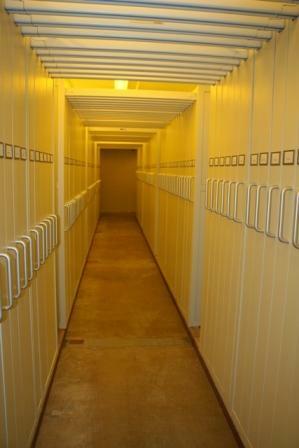 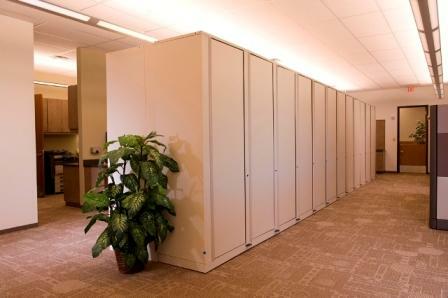 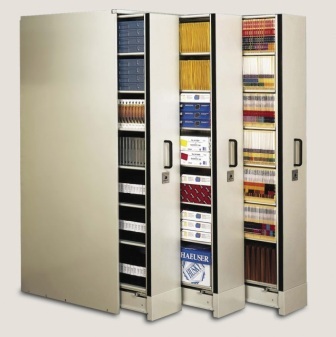 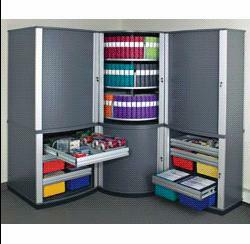 Whether you need CD storage cabinets, DVD storage cabinets, microform storage, or roll film cartridge storage cabinets, we have a multimedia storage solution for you that will fit any floor space requirement. 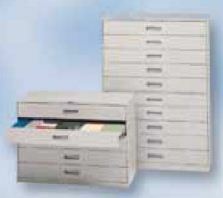 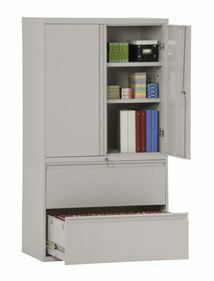 Choose from a wide array of mixed media storage systems including MediaStor multimedia cabinets, media storage carousels, multimedia storage shelving, and multimedia storage carts. 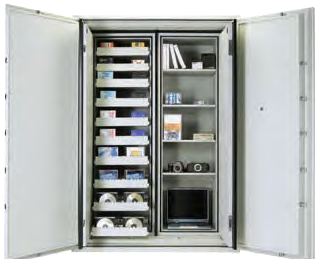 Our multimedia cabinets, including high density multimedia storage cabinets, are modular and flexible so that they meet your changing needs.